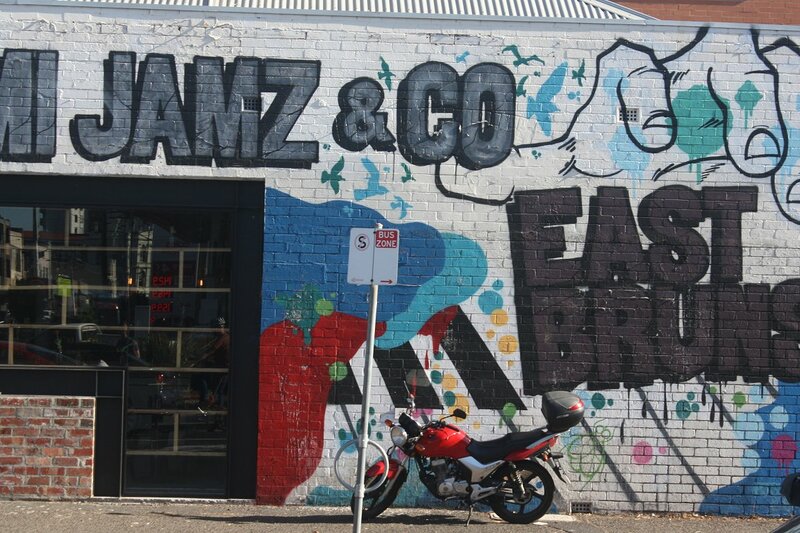 Think Lygon Street, East Brunswick and the snapshot below is the vision many readers are familiar with: an evolving thoroughfare with all the bustle and colour expected of an area with a semi-bohemian feel and a rapidly increasing population. 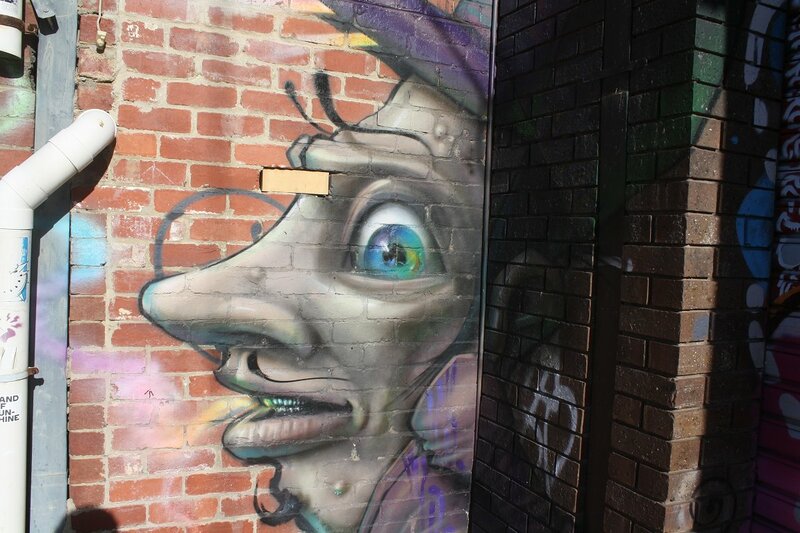 Most would not be aware of the labyrinth of half blocks, alleys and cul-de-sac's that are mere metres from Lygon Street. 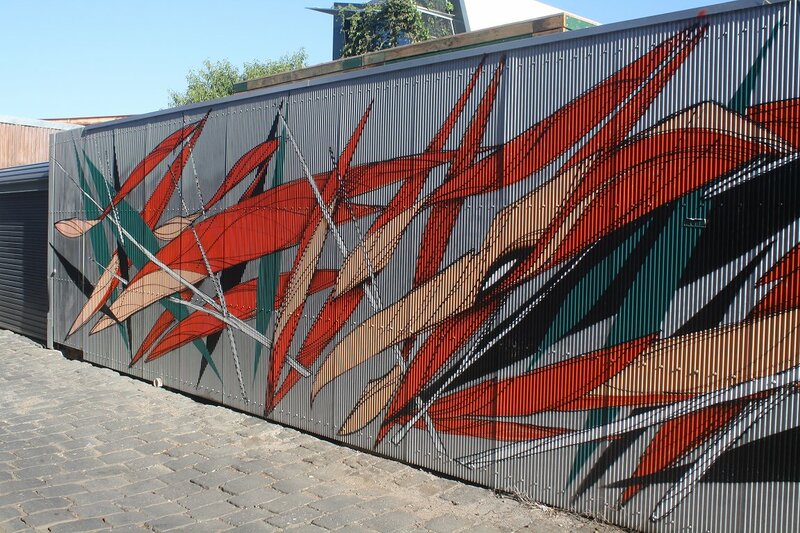 Forming a snaking border between Brunswick and East Brunswick, the laneways immediately west of Lygon Street (many with no signage) create an oasis of sorts from the hubbub near by. 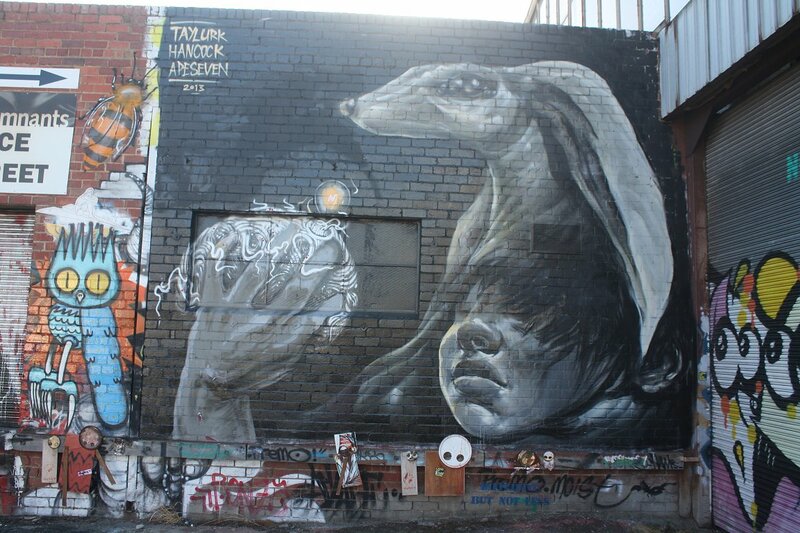 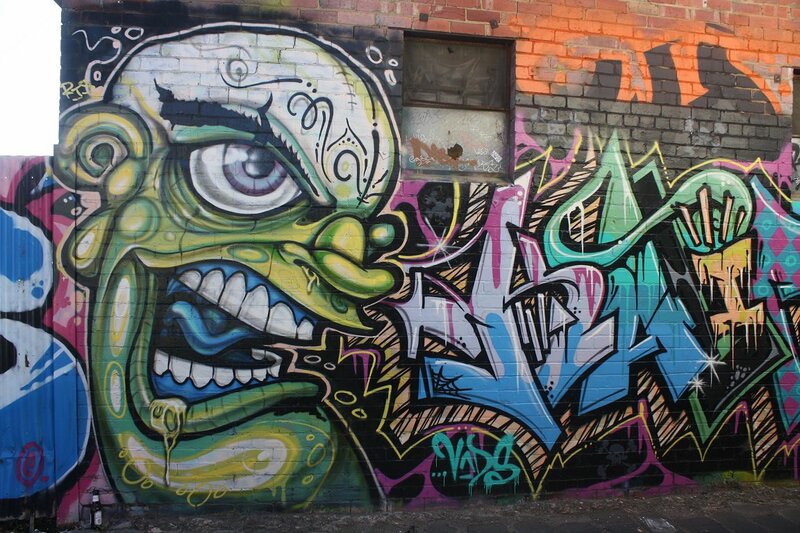 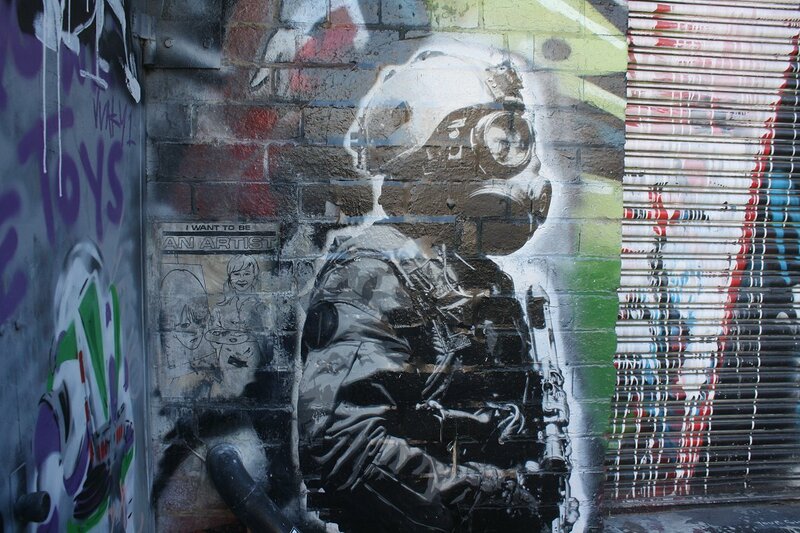 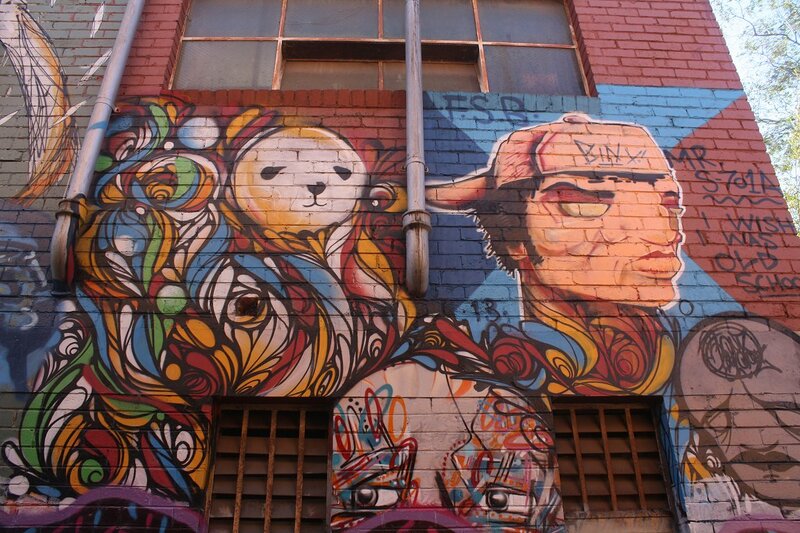 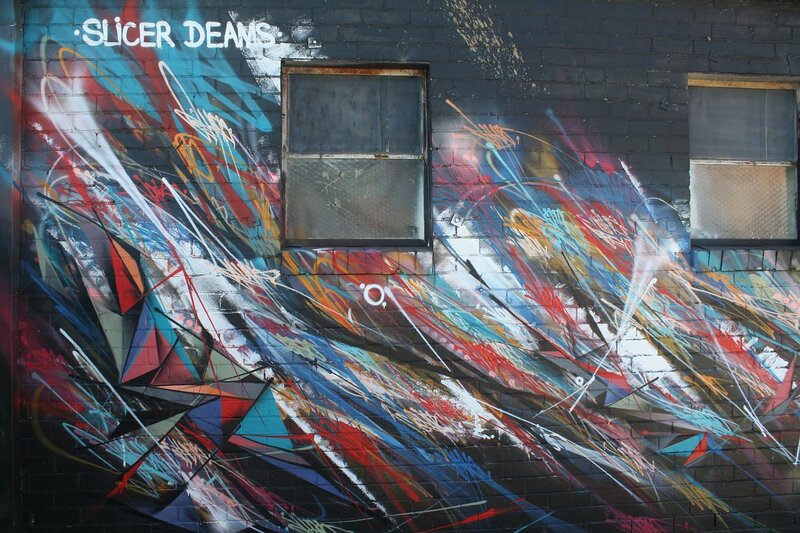 Frequented by few, the back street network also provides an ideal canvas for some of Melbourne's better known street artists to ply their trade. 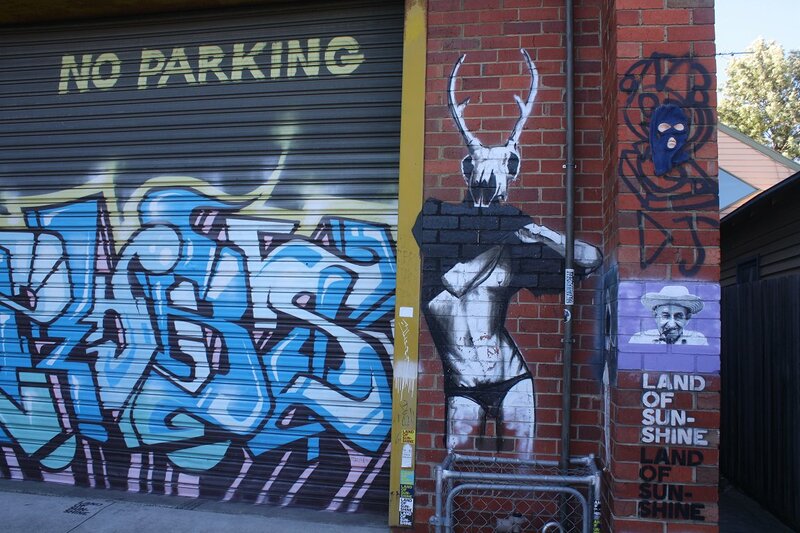 It seems the artists are drawn to the area in part due to the presence of artist studios and the like, with Ann Street particularly strong. 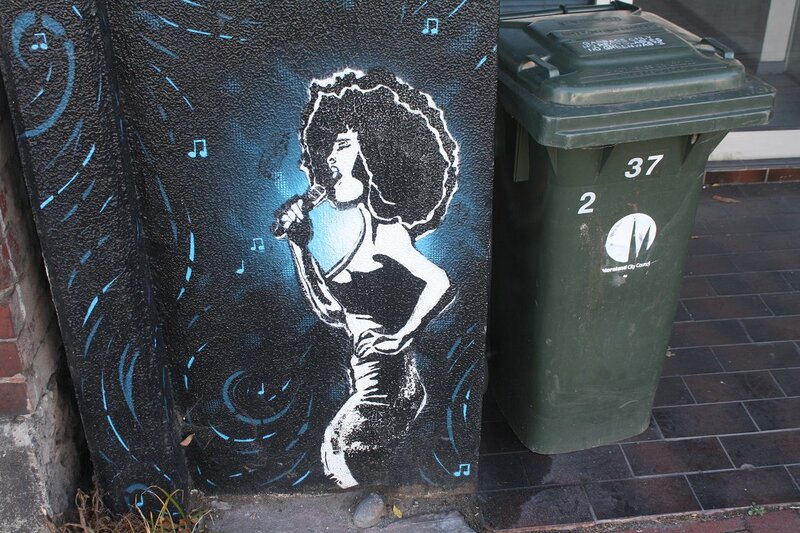 Whatever the case some of the artwork is incredible! 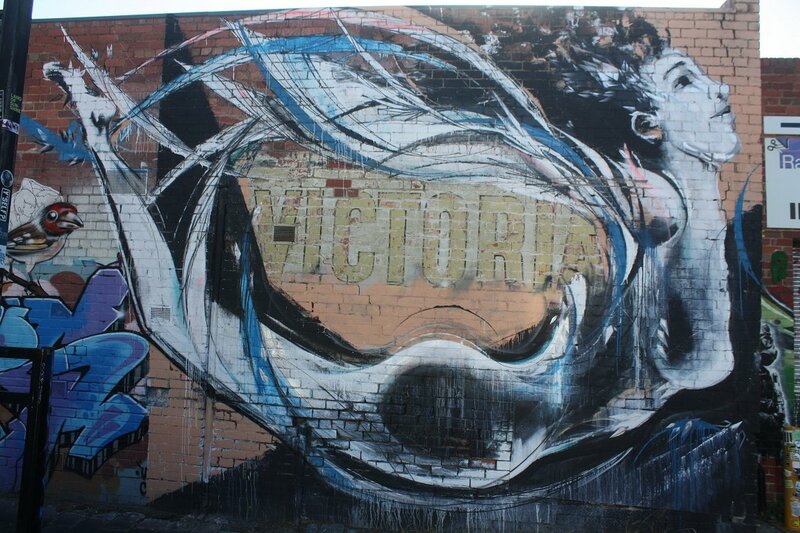 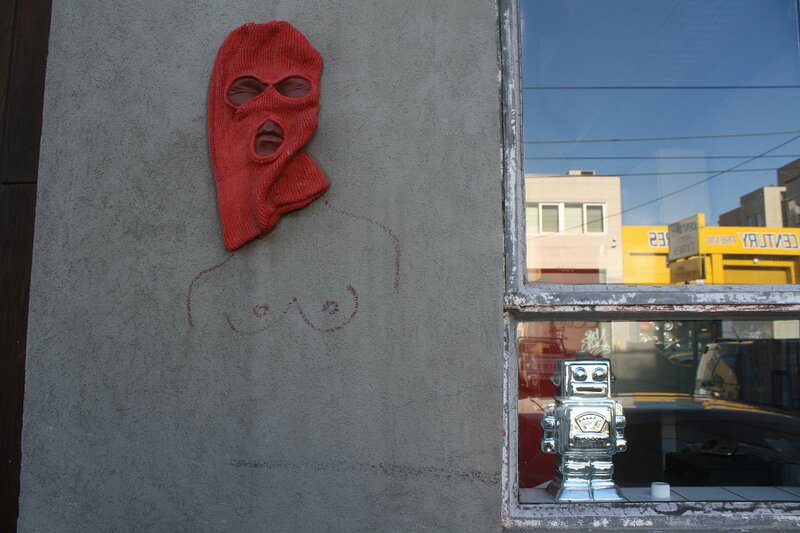 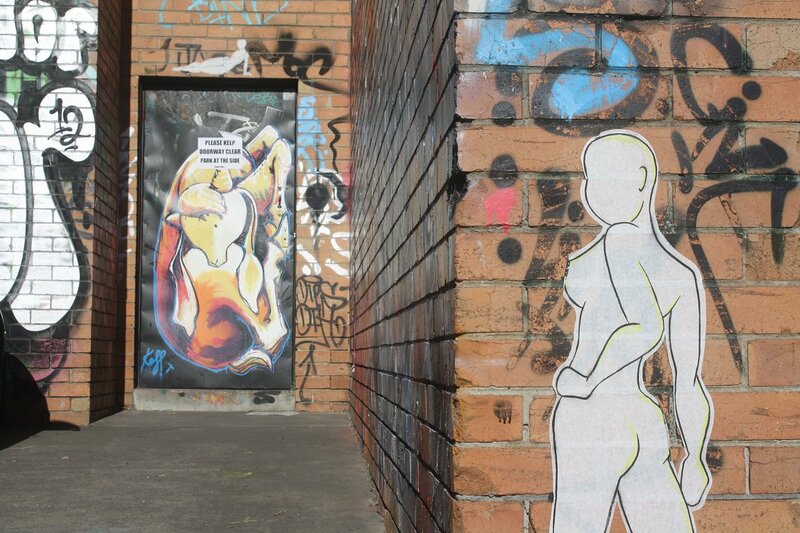 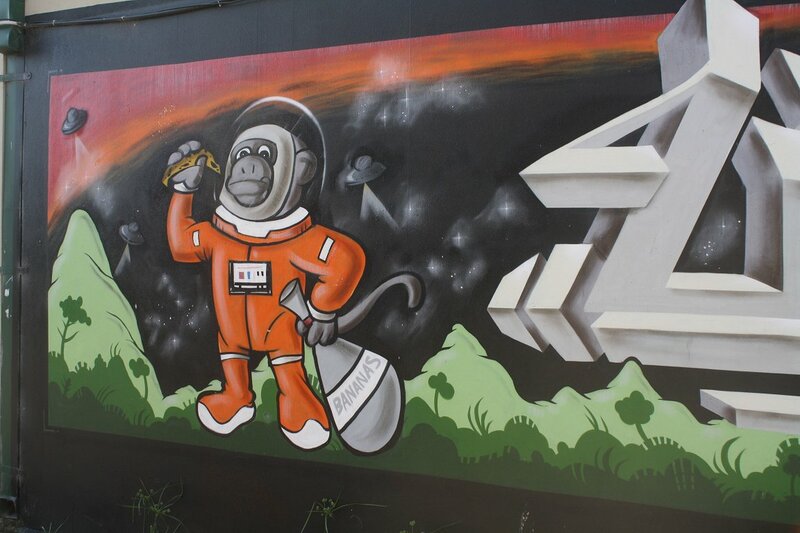 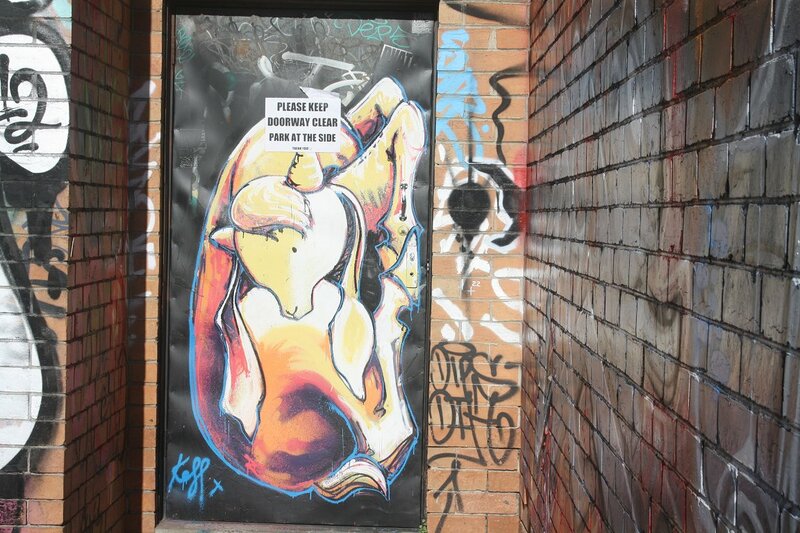 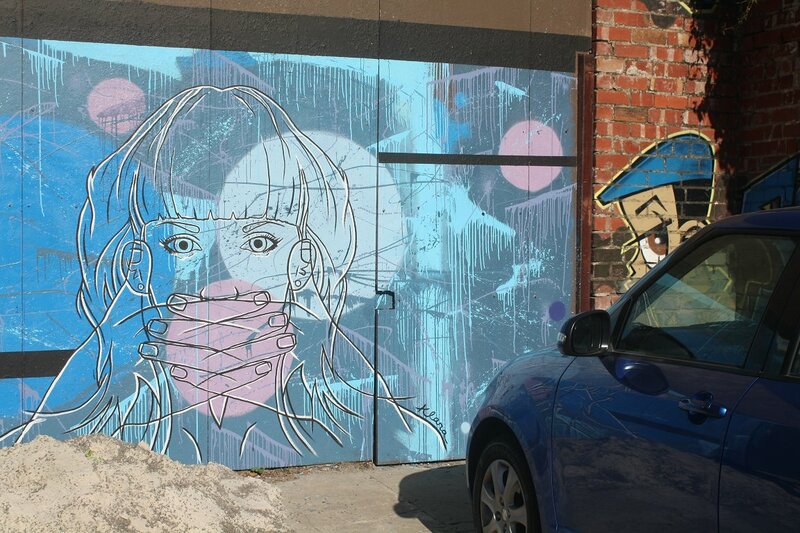 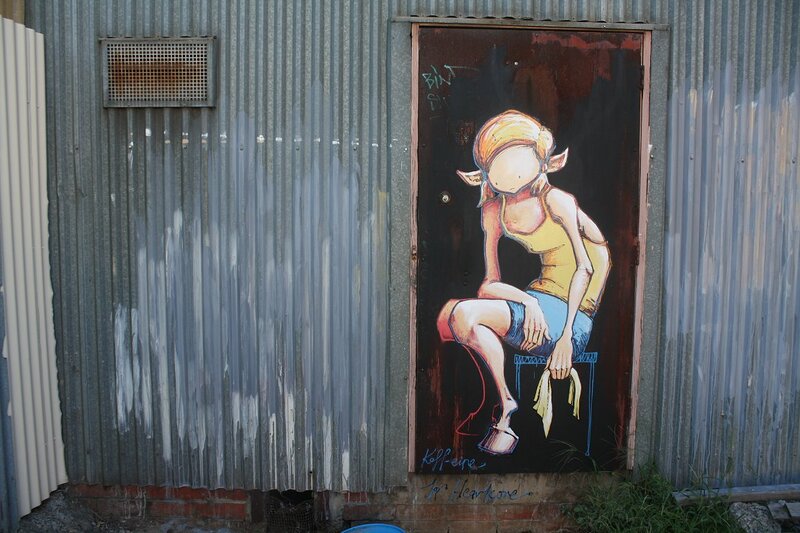 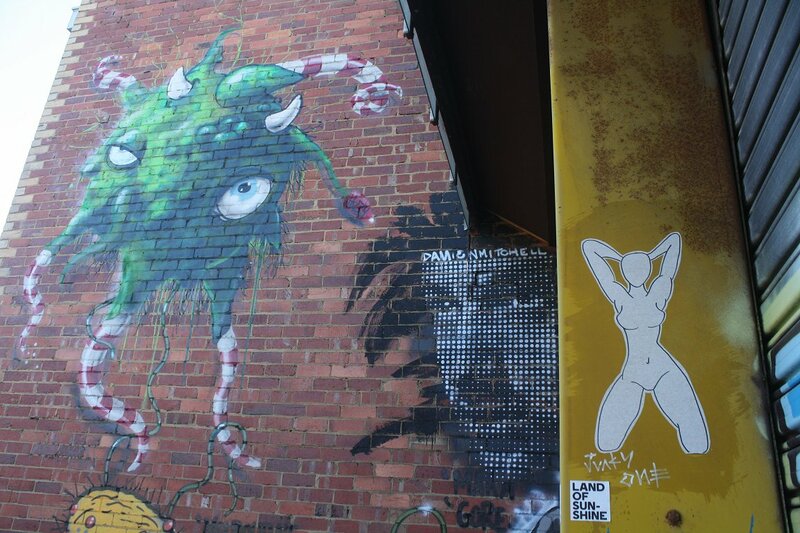 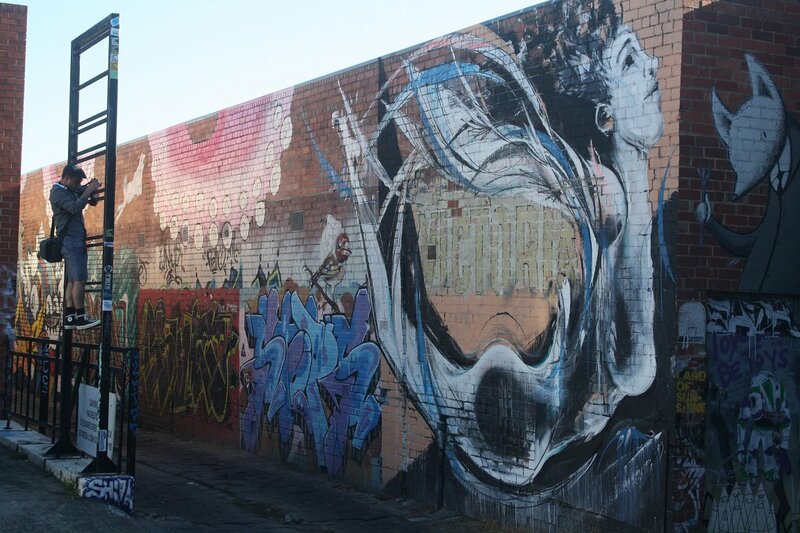 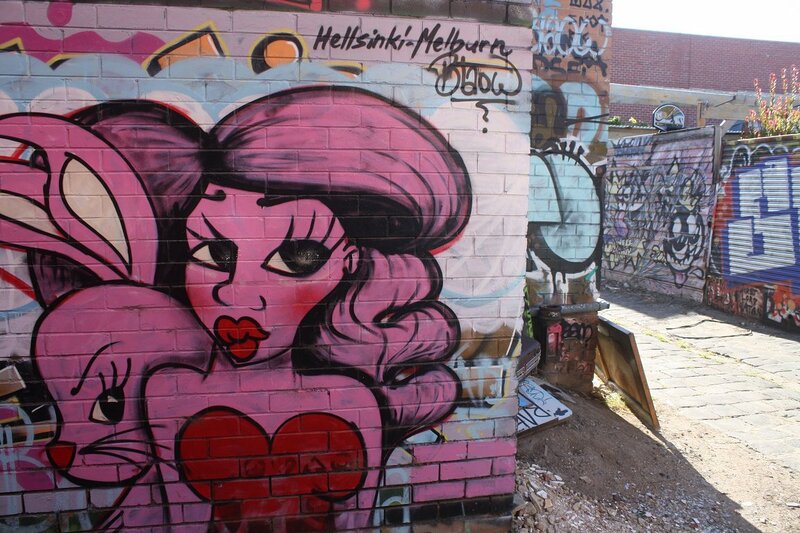 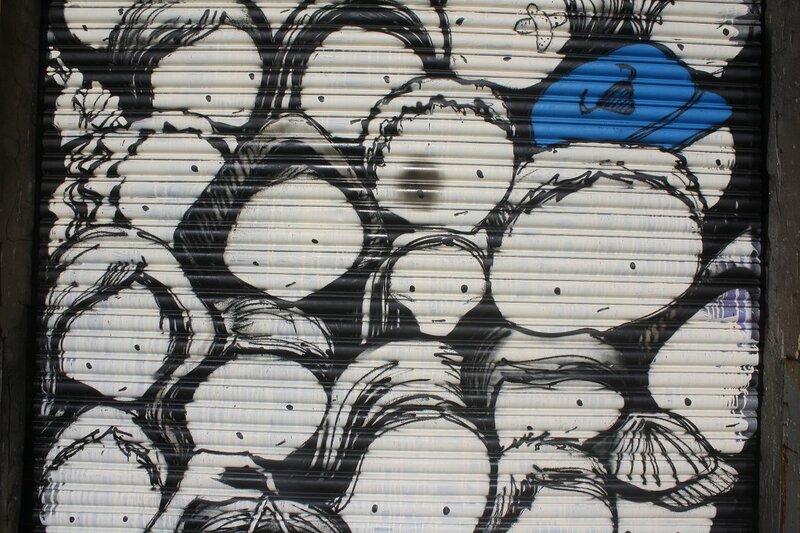 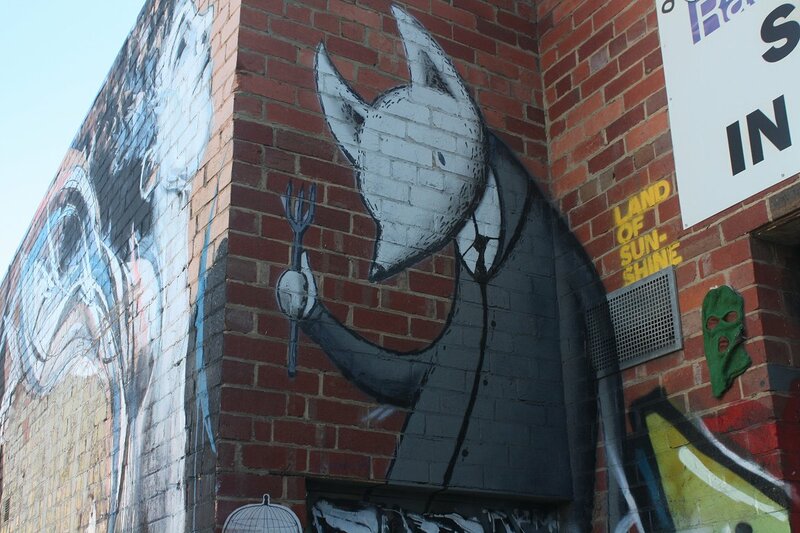 Enjoy the pictures below featuring artworks west of Lygon Street on the border of Brunswick and East Brunswick, taken on a fine Sunday afternoon.